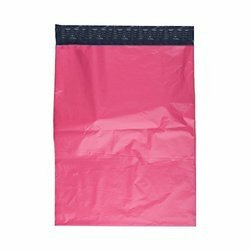 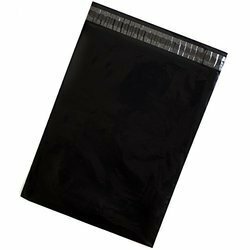 Our range of products include pink poly mailers envelope, mailing envelope, poly mailers envelopes bags, confidential mailing envelope, plastic mailing envelopes and business reply envelope. 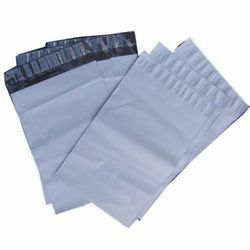 We bring forth for our esteemed patrons by providing a huge range of Mailing Envelope that is known for its unique pattern as well as smooth finish. 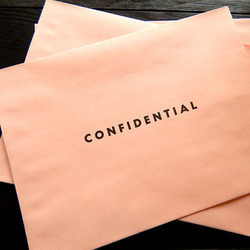 We are offering Confidential Mailing Envelope. 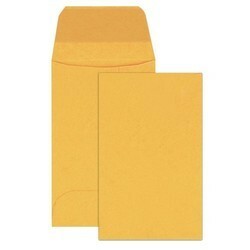 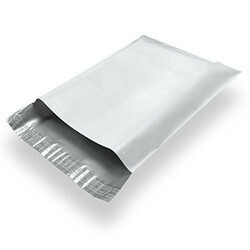 We are offering Plastic Mailing Envelopes to our valuable clients. 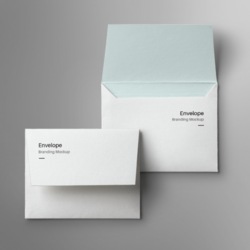 We are offering Business Reply Envelope.